Ok, I just had an epiphany. 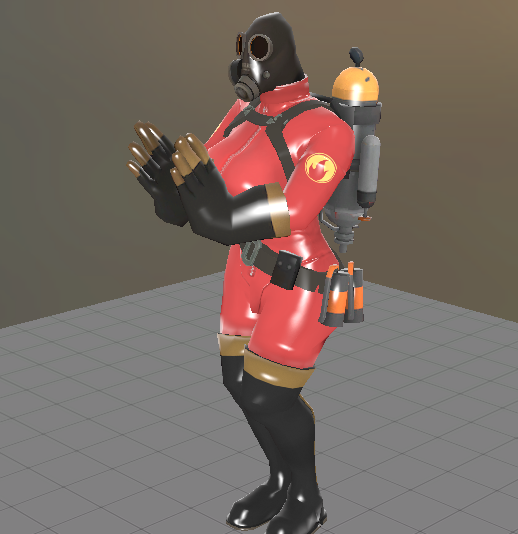 So we make a new hale called the "Girl Pyro"
The model itself wouldn't be hard to make, just expand the chestorial region. Anyway, I'm rather confident that there's a mod for TF2 that replaces all the characters with females. I was thinking the girl pyro would have the Madame Dixie with the color of pink or salmon or the hat of the Nose Candy. Possibly both. Gets uber for 10 seconds or however long the other hales have it. [Option #1]Gets the Rainblower with 50-100 ammo. Does minicrits. [Option #2]Gets the scorch shot with increased splash damage radius. 16 shots. Has 20% increased damage than regular scorch shot. LAWD's already working on one actually. In fact, I think it's near completion. 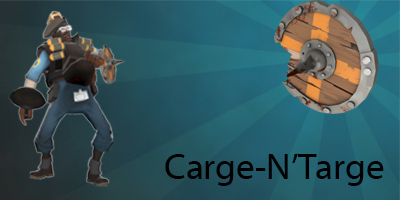 Do you mean another hale or a female pyro? It's done. Just waiting for an availability to release it. And the reason I won't actually put hats on the model is for one, it takes a long process to just decompile the model, enter coding, all this stuff just to add one hat and then to recompile it. And to be honest it would kind of ruin the look of the boss as well. Great consideration but sadly can not do so The rage will be explained later on as soon as I can see if its overpowered or not. I was actually going to add an uber for a short period of time but the uber skin was really wacky and at some points was texture-less. So I may look into it later, but wanna see how the rage will be when the boss will be released publicly to the server. Also, she looks very nice. I just think she'll look kinda strange as a blue. Which gives me another idea, what if we make a hale that is red colored so we don't really know who it is! Might be OP but it would be fun. Great minds think alike at some times. Some times one before the other XD. Anyways hopefully it will be released. This thread would be great if anyone happens to have a model (That is actually rigged to TF2) such as Fem Scout, (which I plan to do later), or have any idea in general for me to do later on in my free time. Heck, we could always use this thread to introduce new bosses by the FF2 community. Any boss ideas not in the works go here. I'd be the happiest person.